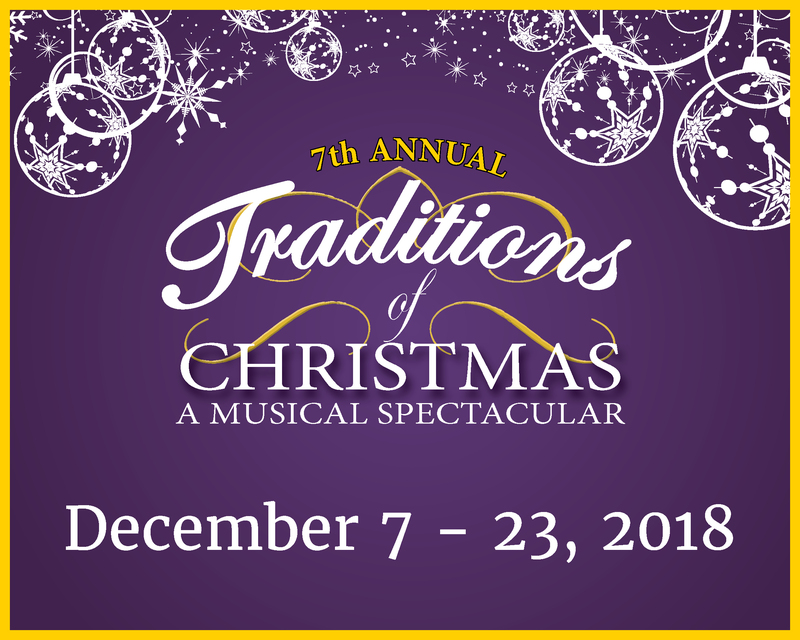 Travel on a journey through time and heritage and watch your favorite Christmas classics come to life with song and dance. Tears well up and hearts are filled with respect as the USO performance takes the stage and our military is honored. Crowds are amazed by the beautifully choreographed kickline tap numbers, and children light up as we travel north to Santa’s workshop. *For Group pricing call (208) 391-2867. **No children under the age of 5, please.